The NOW! Bali Best Restaurant, Bar & Café Awards 2017 held in early October 2017 marked the close of a 2-month long online campaign resulting in the leading tourism magazine’s list of Bali’s best dining establishments. The Editor’s Choice Awards sees NOW! 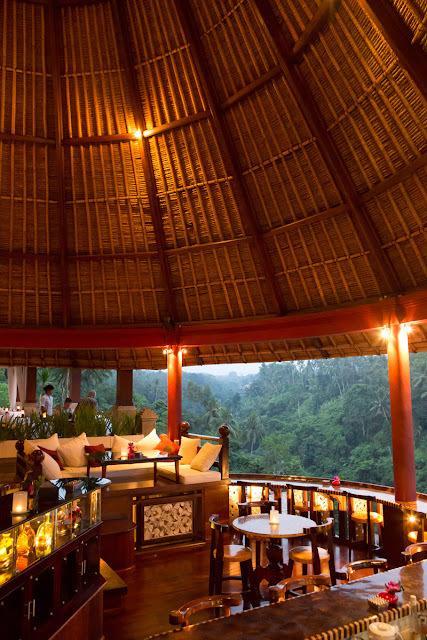 Bali Magazine’s editor handpick 6 venues exhibiting unique traits and triumphs that patrons will love or find particularly interesting. Finally, the Industry Choice Awards, allows 100 selected food and beverage experts and professionals choose for their top 3 venues in Bali. 175 establishments joined the Readers Choice Awards, competing in one of 18 different titles/categories. The campaign garnered over 70,000 live votes and over 1,000,000 page views on the voting website. New in 2017 was the Sustainable Restaurant Awards, an initiative to reward venues making a conscious effort in creating a business that is environmentally friendly . This year’s awards were held at the Mangupura Hall of the Bali International Convention Centre, hosting 270 prestigious guests from Bali’s food and beverage community. Guests enjoyed a three-course dinner prepared by resident Executive Chef Manoj Rawat.